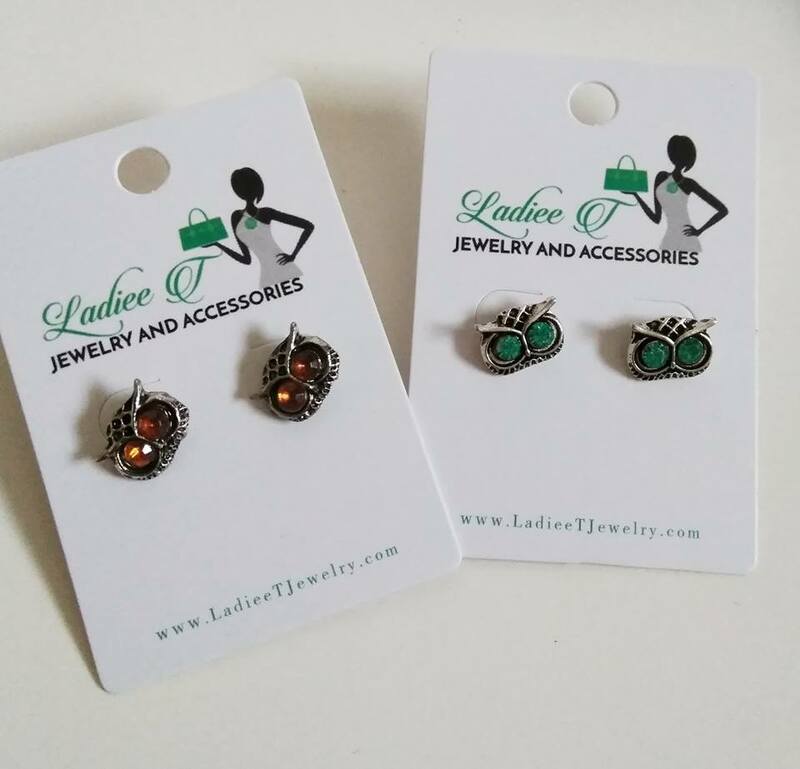 Calling all owl lovers! 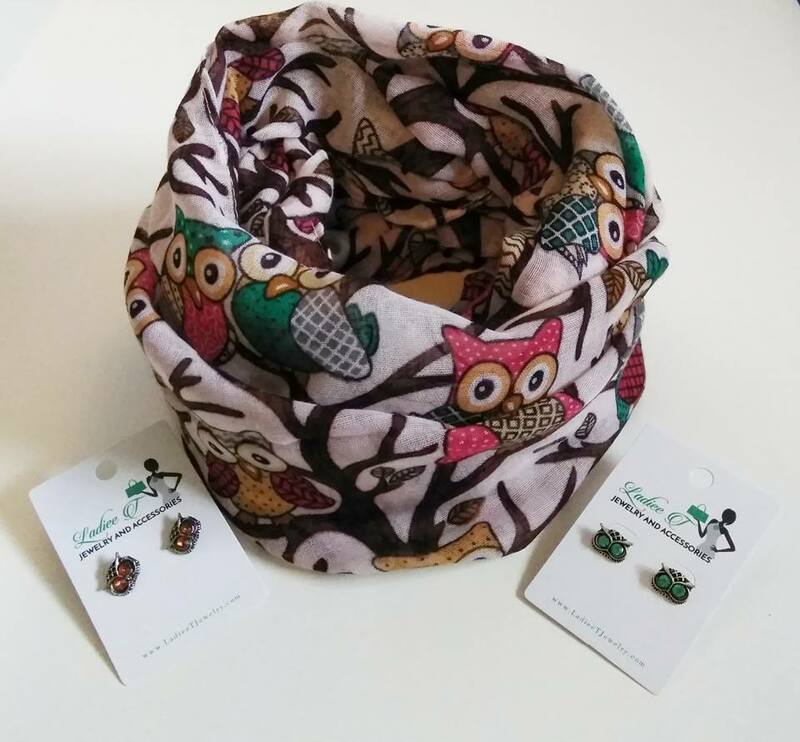 Receive not one but two small stud owl earrings, bronze and silver finishes, and one complimentary infinity scarf. Limited quantity available. Receive your box in 1 to 3 days (priority shipping).